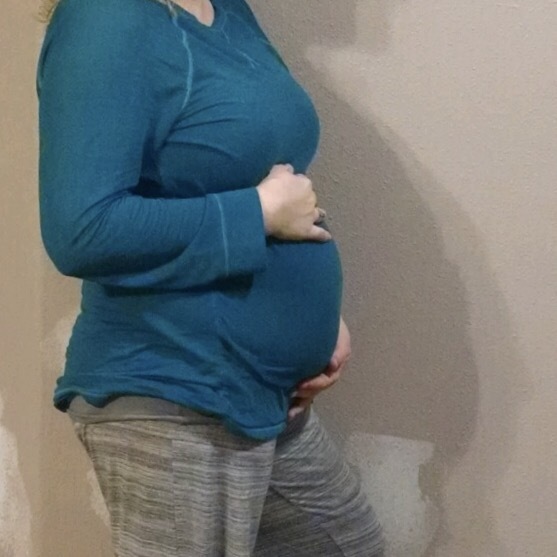 10 weeks. 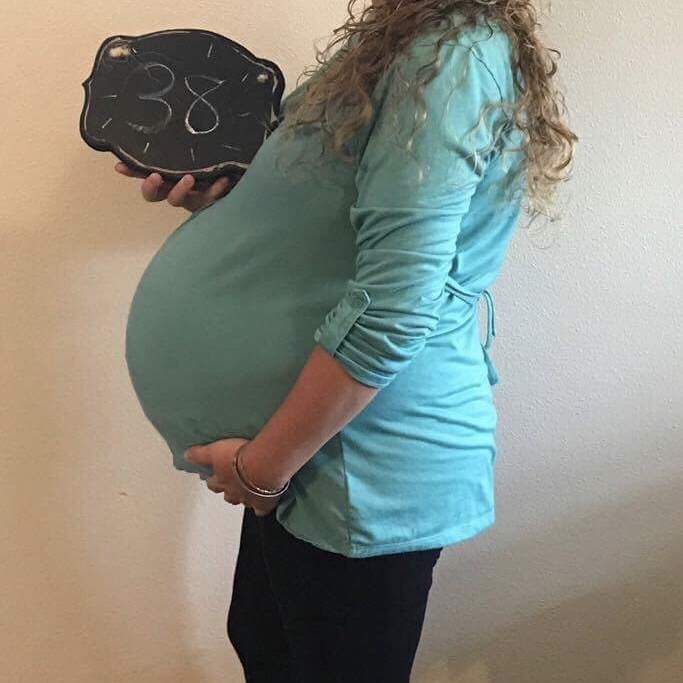 She’s actually showing … Wow. 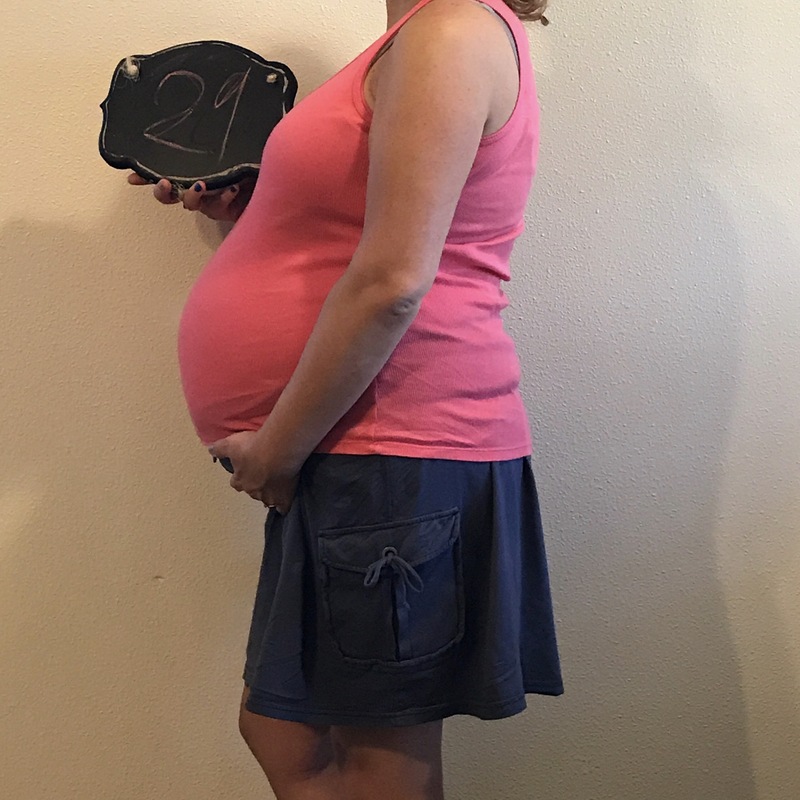 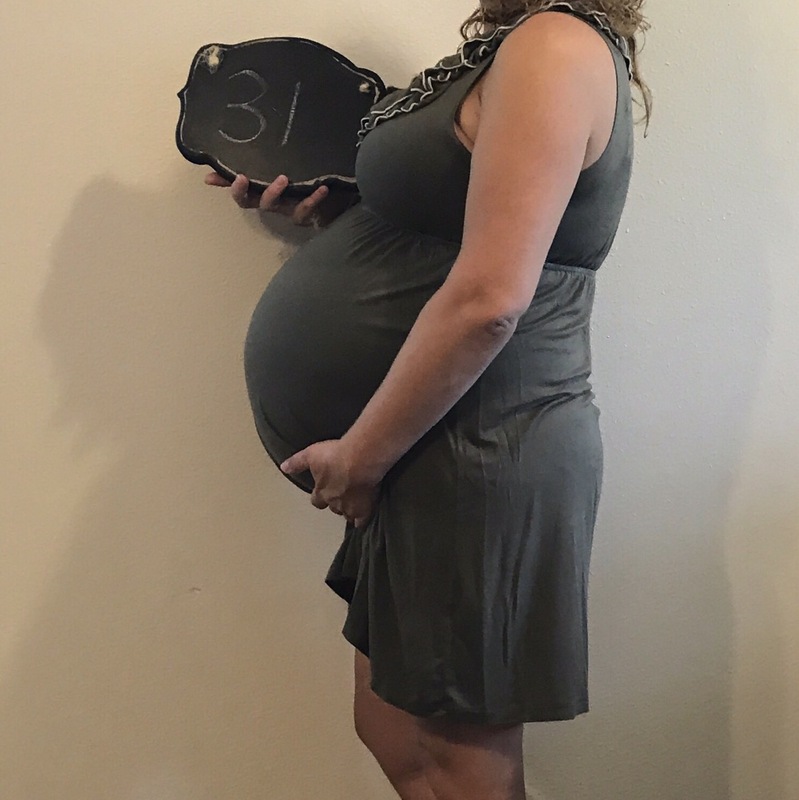 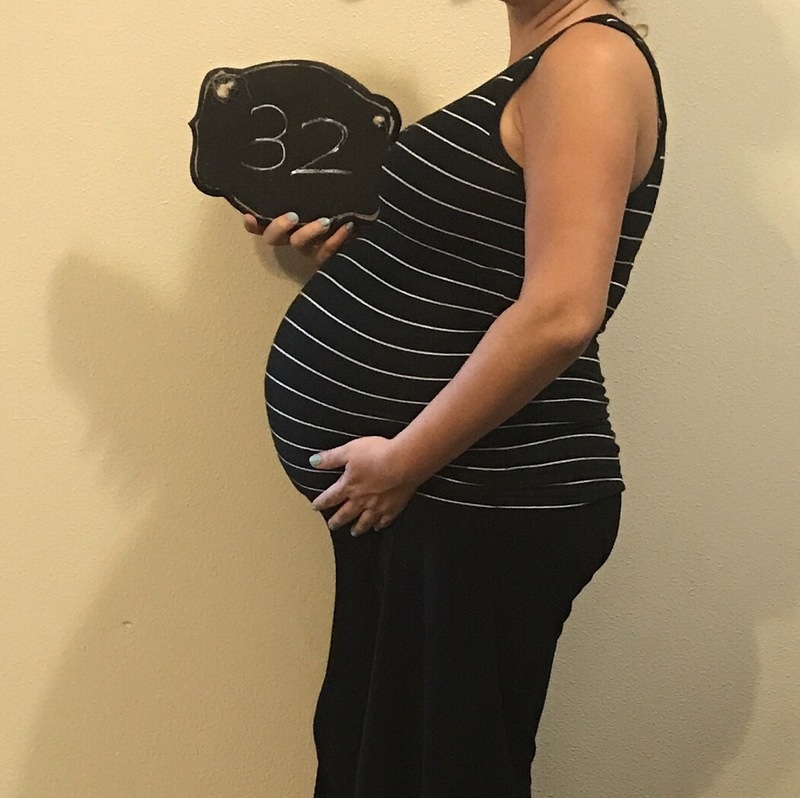 12 weeks, the bump is big! 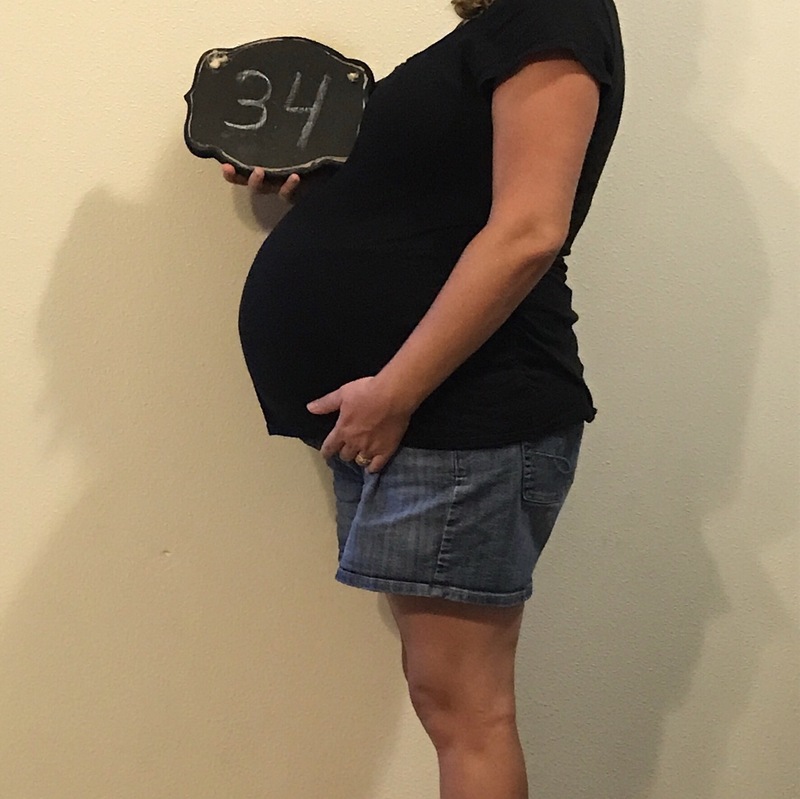 Annie had to skip the 13 week photo because she wasn’t feeling well. 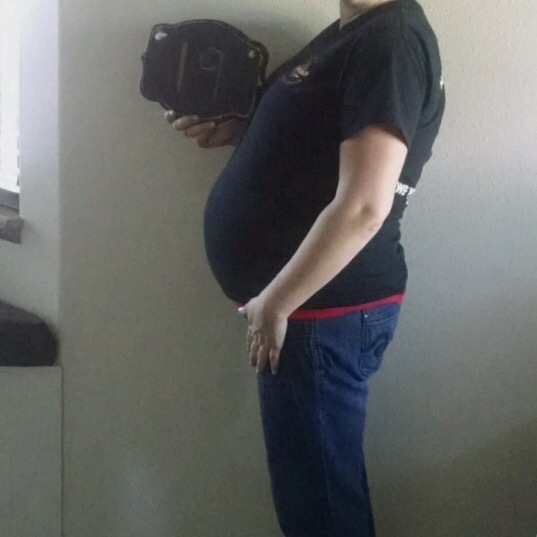 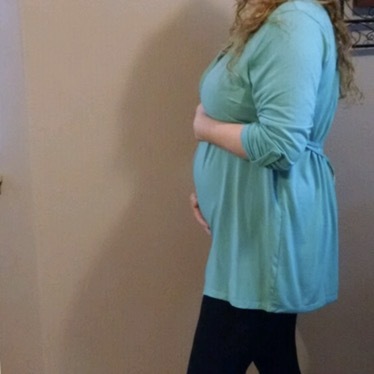 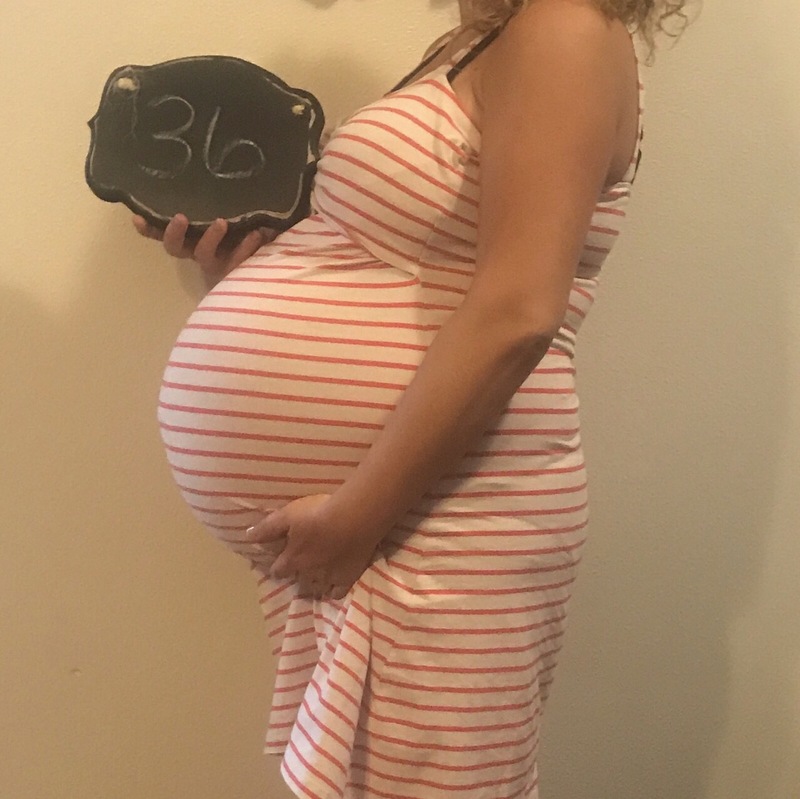 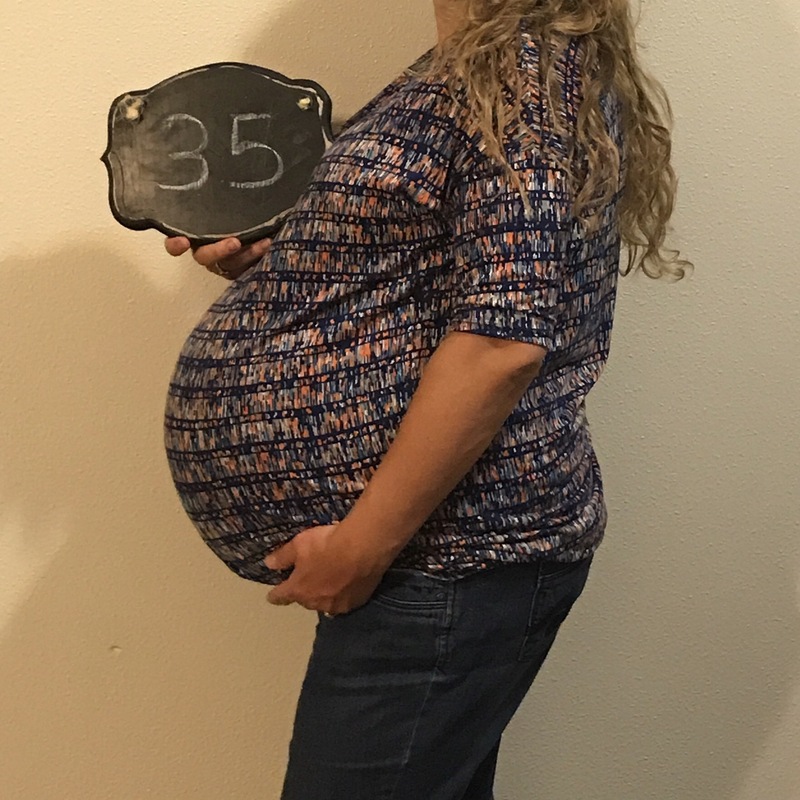 Since we were there for the 16 week ultrasound, I also got to be part of the bump photo! 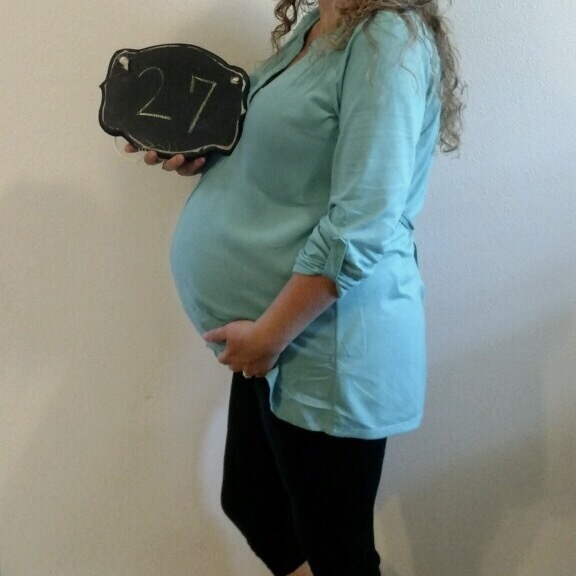 Annie had a super crazy day on week 18 so she didn’t do the shot. 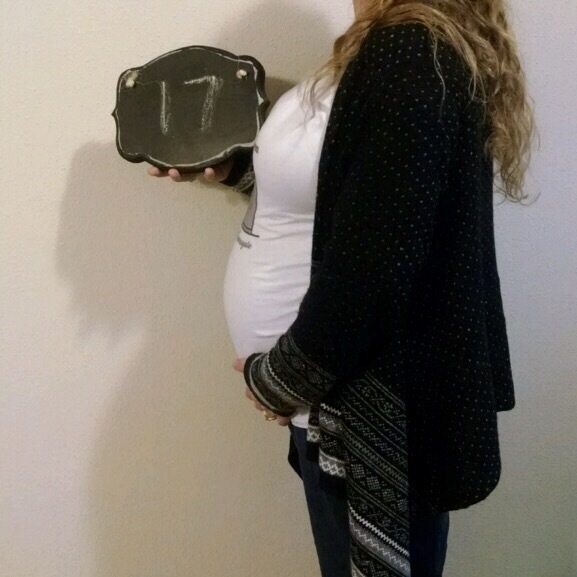 This is week 19. 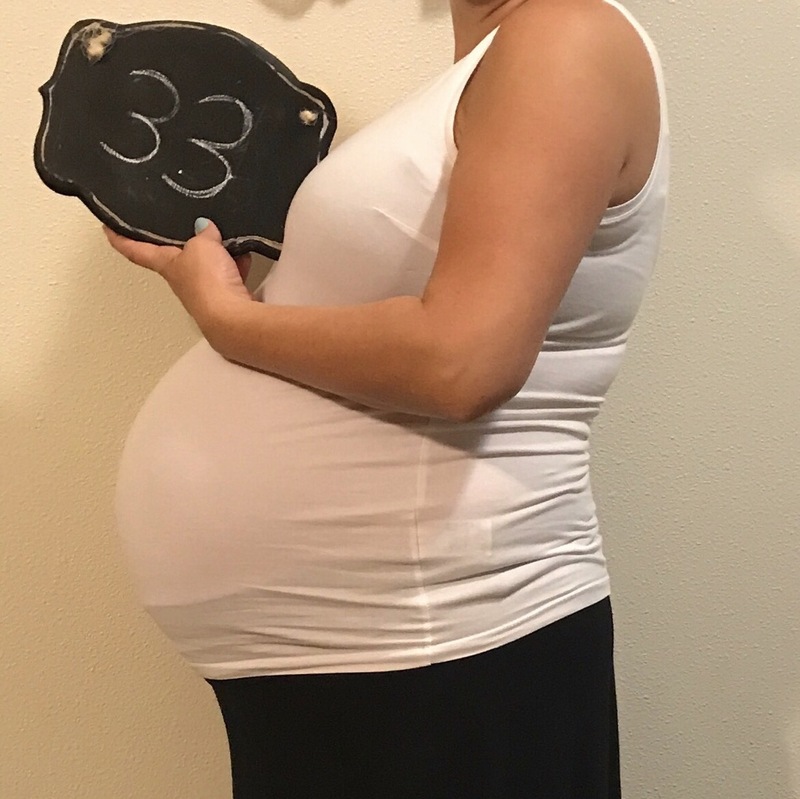 Doesn’t it look like she just popped?? 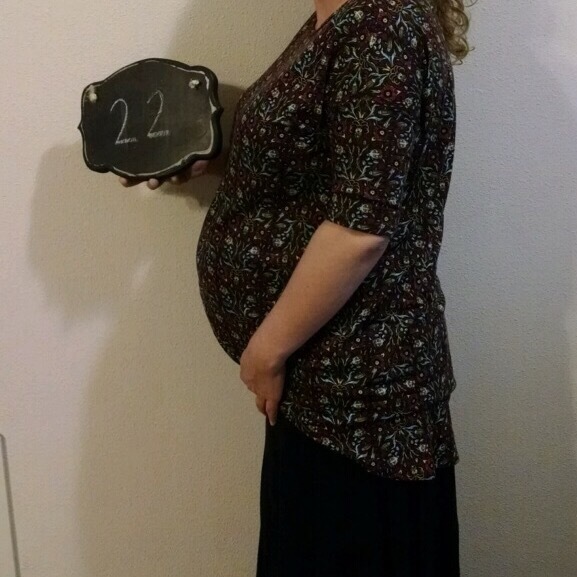 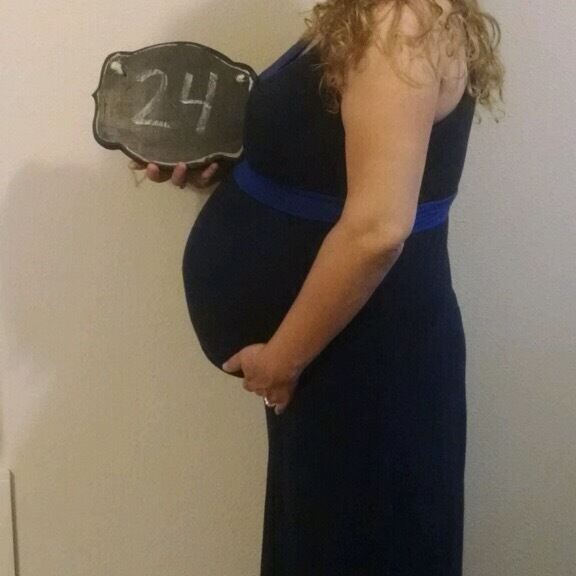 21 weeks was a difficult week, and the photo looked sad, so I’m going to skip it. 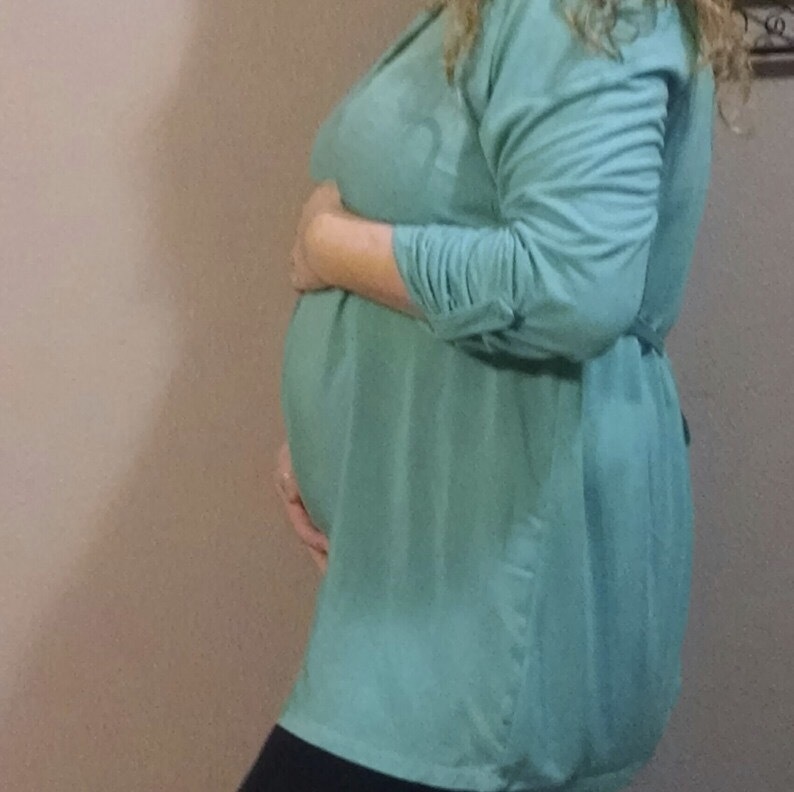 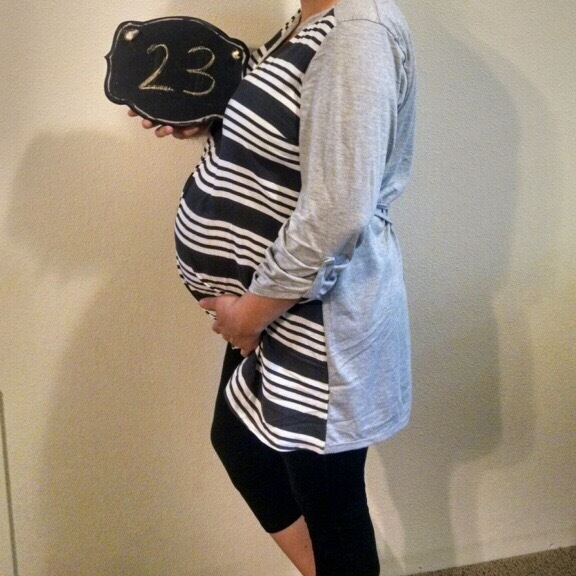 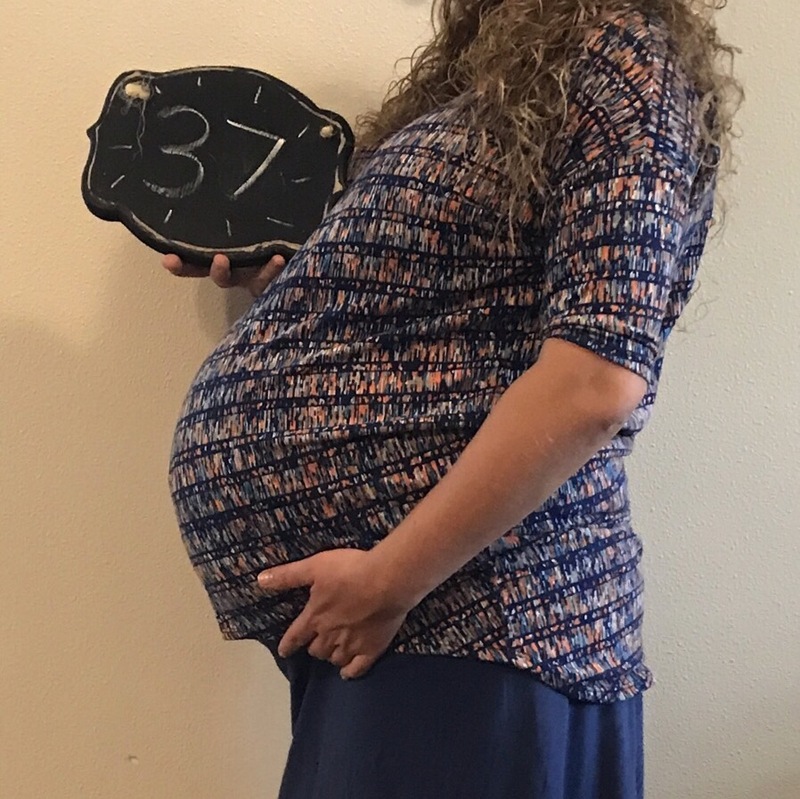 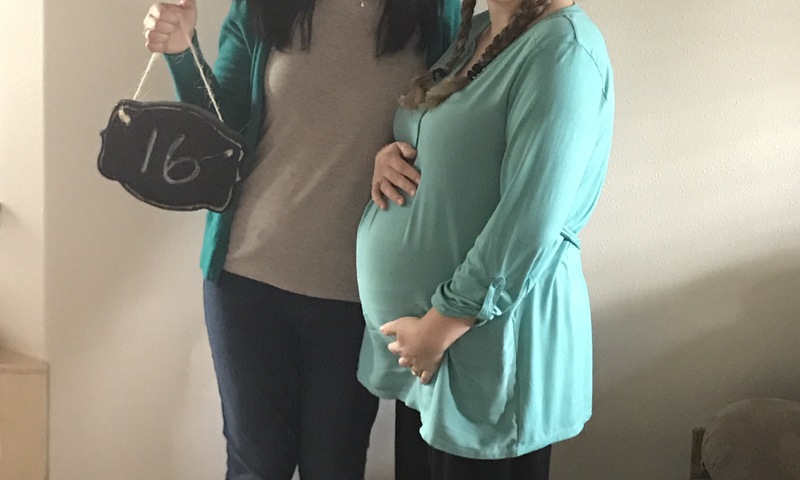 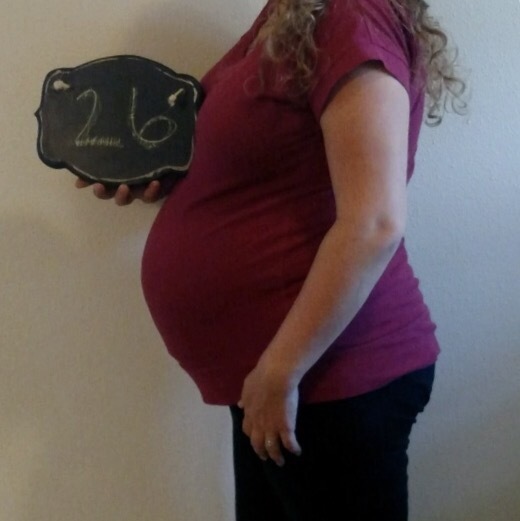 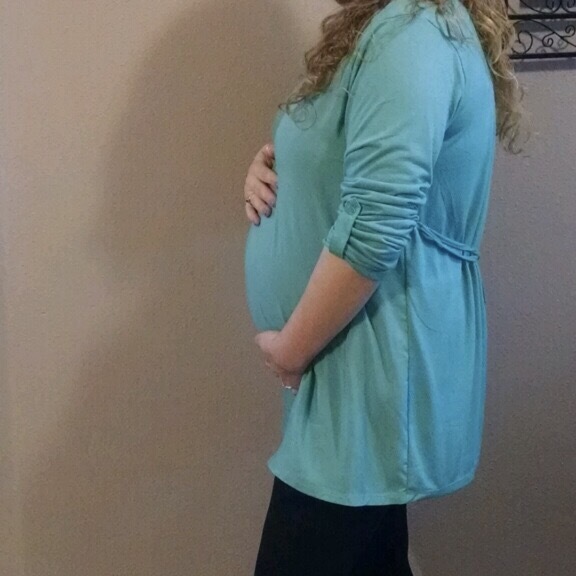 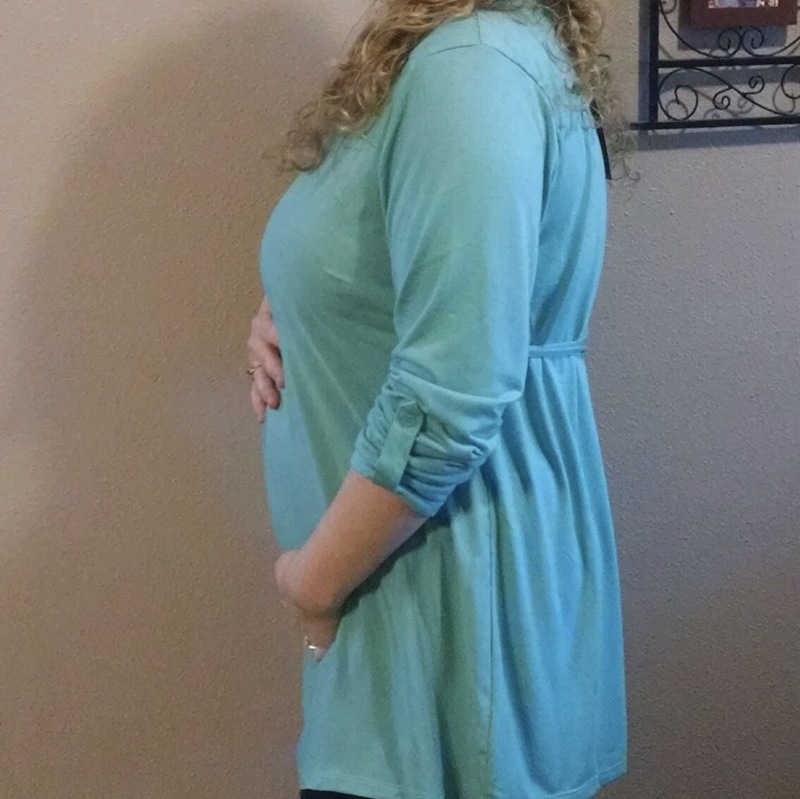 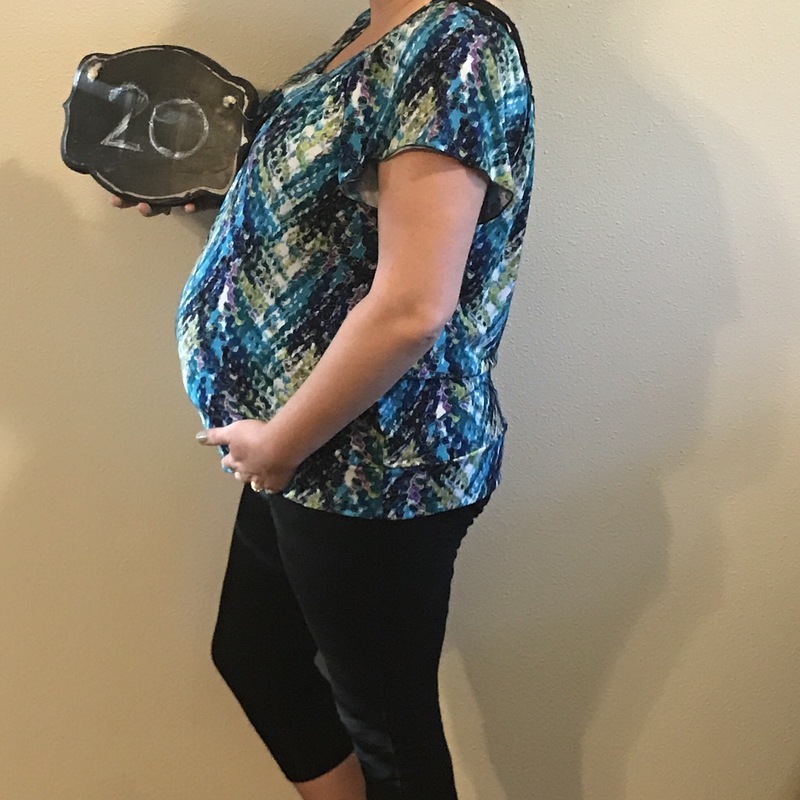 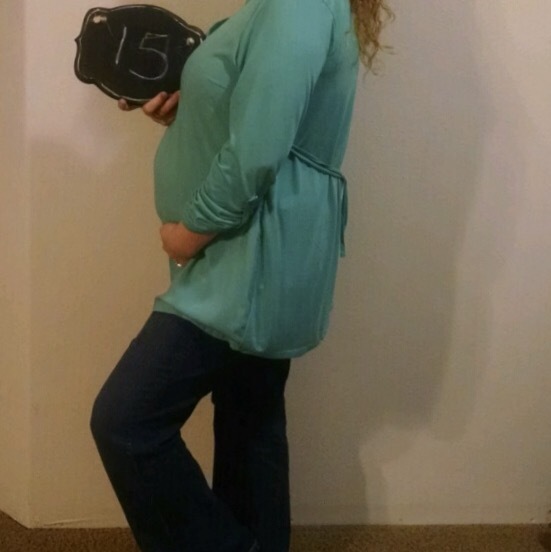 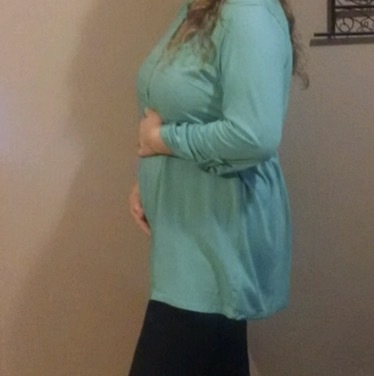 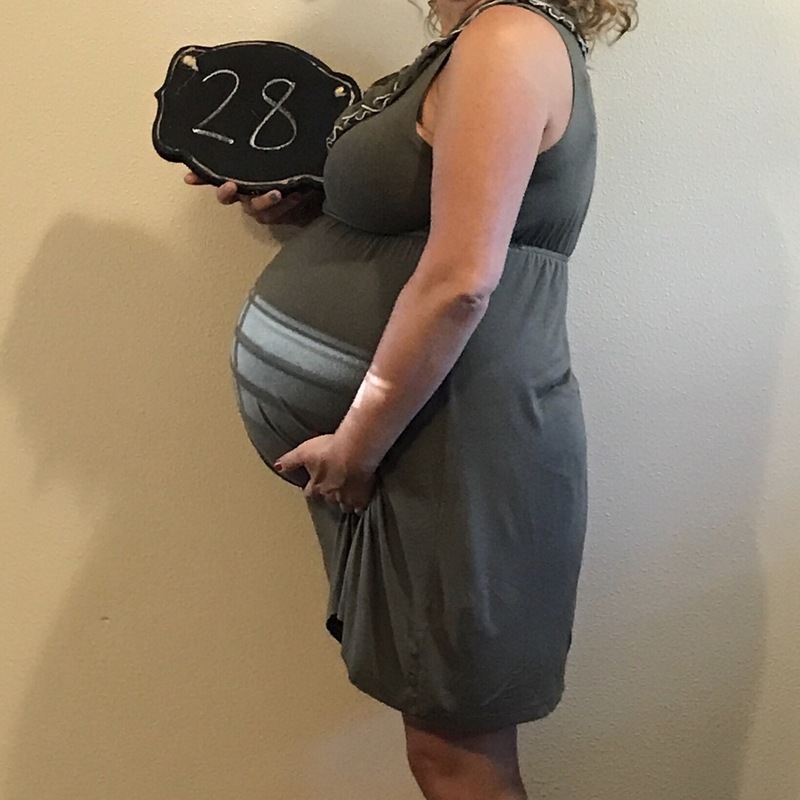 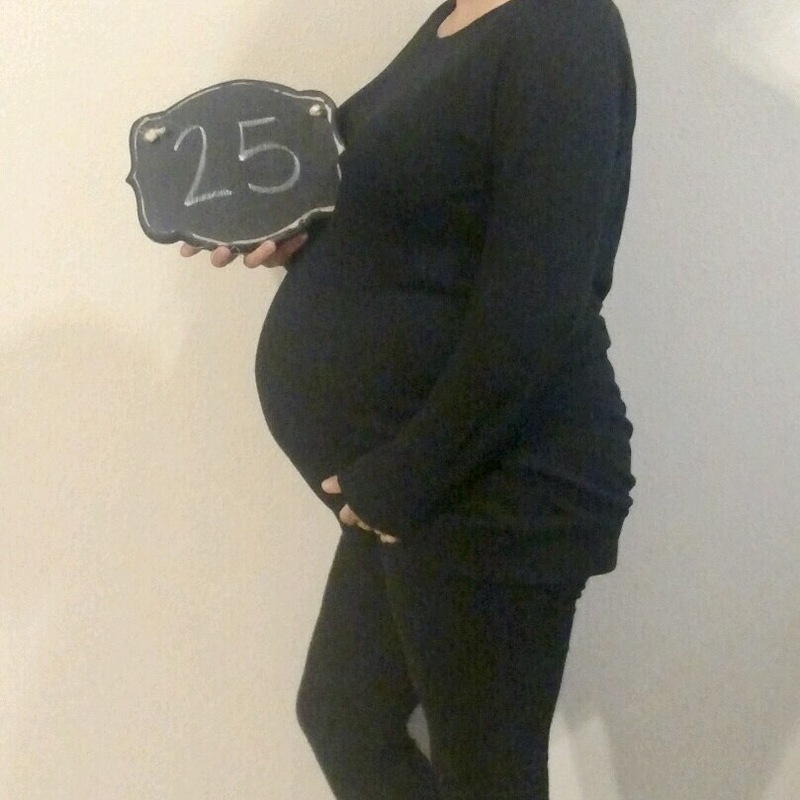 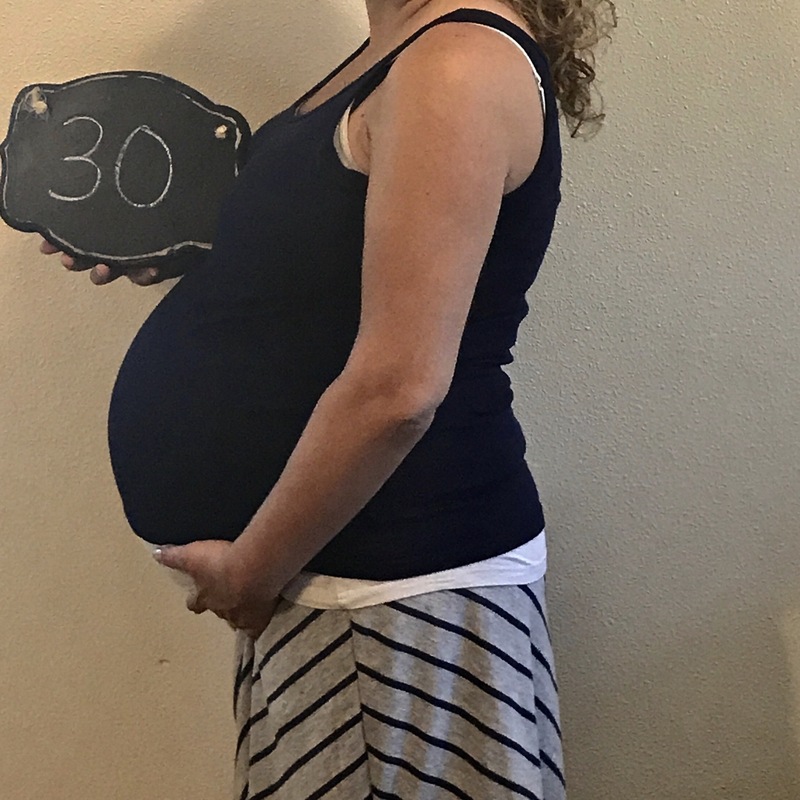 26 weeks= officially 6 months!